Date Wed 12 September 2018 By Shahab Sanjari Category Physics. In this post I show you how to create combined “super broad band” spectra from multiple narrow band sources. Date Tue 11 September 2018 By Shahab Sanjari Category Physics. 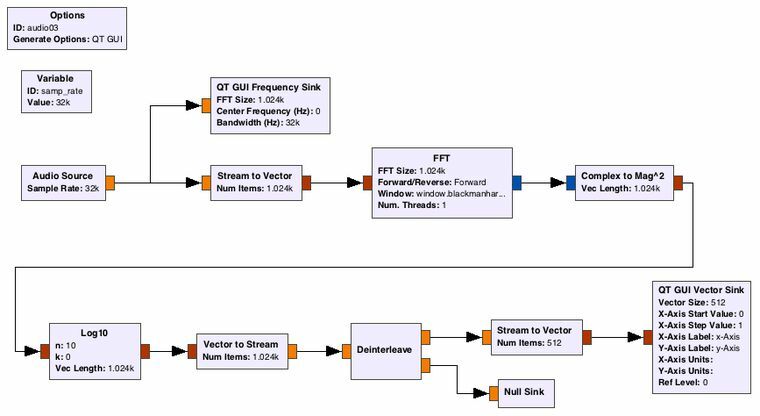 This is how you can make a single sided spectrum in gnu radio. Date Fri 07 September 2018 By Shahab Sanjari Category Physics. Date Mon 20 March 2017 By Shahab Sanjari Category Physics. Date Tue 21 February 2017 By Shahab Sanjari Category Physics.